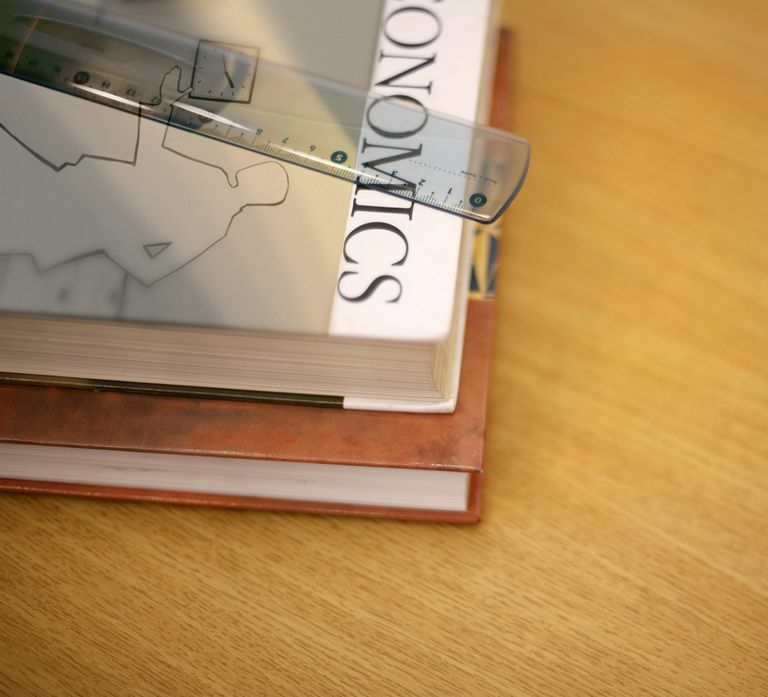 Today, there are more resources available for economics students than ever before. This new knowledge-rich environment has opened the possibility for enriched learning and has made research more easily and readily accessible to the average economics student. Whether you are seeking to supplement your university studies, dig deeper into your economic research for a project, or drive your self-study of economics, we at About.com have compiled a series of excellent economics resources and assembled them into a comprehensive online macroeconomics textbook. 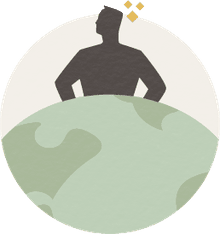 About.com's online macroeconomics textbook is presented as a set of links to various resources and articles on key macroeconomics topics that are perfect for the economics beginner, undergraduate student, or someone just trying to brush up on the basic macroeconomics concepts. These resources present much of the same information as the classic hardcover textbooks listed on university course syllabi, but in an easily accessible format that encourages fluid navigation. Also like those expensive economics textbooks that undergo revisions and updates as they are published in subsequent editions, our online macroeconomics textbook resources are always being updated with the latest and most useful information -- some of which is driven by readers like you! While every undergraduate-level macroeconomics textbook covers the same core material within its many pages, each does so in a different order depending on the publisher and how the authors choose to present the information. The order we have chosen to present our macroeconomics resources is adapted from Parkin and Bade's quintessential text, Economics. CHAPTER 1: What is Macroeconomics? Compilation of articles that strive to answer this seemingly simple question, "what is economics?" An examination of the macroeconomics issues surrounding unemployment including, but not limited to, productivity and income growth, supply and demand of labor, and wages. A look at the basic macroeconomics concepts of inflation and deflation, including examinations of price levels, demand-pull inflation, stagflation, and the Phillips curve. Learn about the concept of gross domestic product or GDP, what it measures, and how it is calculated. Discover one of the keys to understanding how periodic but irregular fluctuations in the economy, what they are, what they mean, and what economic indicators are involved. Supply and demand at the macroeconomic level. Learn about aggregate supply and demand and how it influence economic relationships. Learn to analyze the economic behaviors of consumption versus saving. Discover the policies and actions of the United States government that influence the American economy. Money makes the world, or rather, the economic go 'round. Explore the various money-related economic factors that drive the economy. Like federal fiscal policy, the United States's government also directs monetary policy that impacts the economy. The phases of the business cycle are exaggerated with the occurrence of recessions and depressions. Learn about these deep falls in the economy. Discover the impact government debt and deficit spending has on the economy. In today's global economy, globalization and international trade along with its concerns regarding tariffs, sanctions, and exchanges rates are consistently among the most debated issues. Explore the balance of payments and the role it plays in the international economy. Exchange rates are ever more important to an economy's health as international trade continues to be a great influence on domestic economies. Beyond the borders of the United States, explore the economic issues faced by developing countries and the third world.